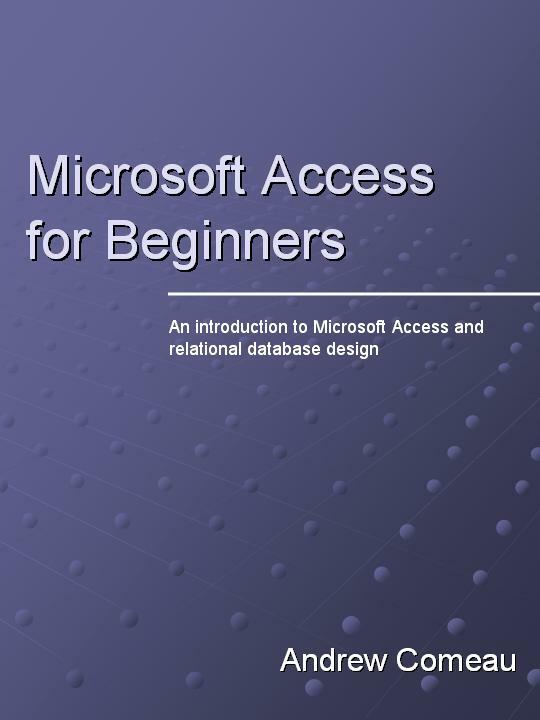 Just as a reminder, my first book, Microsoft Access for Beginners, is still available as a free download in PDF format from Scribd.com. This book covers versions of Access through 2010 and I’m not planning on updating it further at this time but much of the information is still applicable to the current version of Access. If you’ve been wanting to get an introduction to Microsoft’s desktop database software, this is a great place to start. 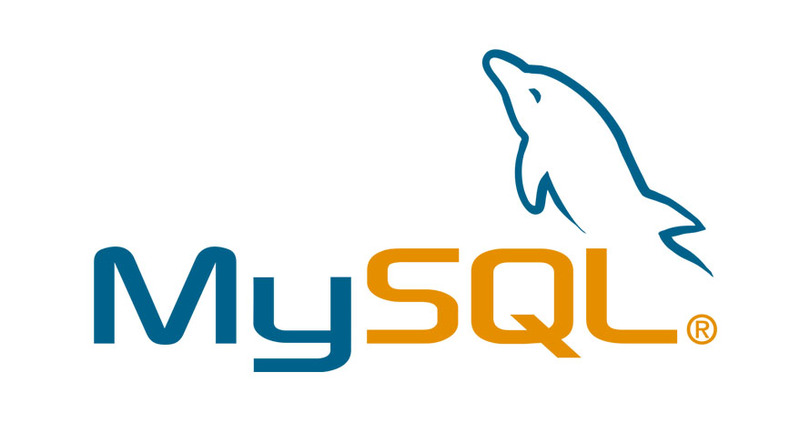 You’ll learn the principles of organizing data into tables, writing queries on those tables and creating the forms and reports to work with your data as needed. 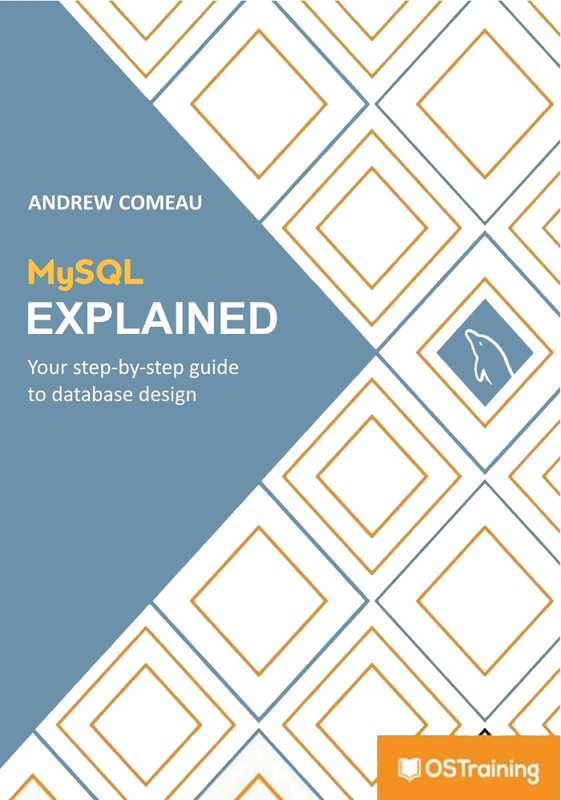 If you’re interested general database principles in addition to Access, please see my other book, Your First Guide to Database Design which is available from both Amazon.com (Kindle edition) and Scribd.com (PDF). 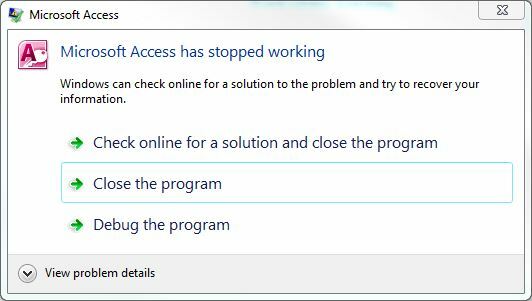 This entry was posted in Database Design, Microsoft Access on April 23, 2015 by Andrew Comeau.